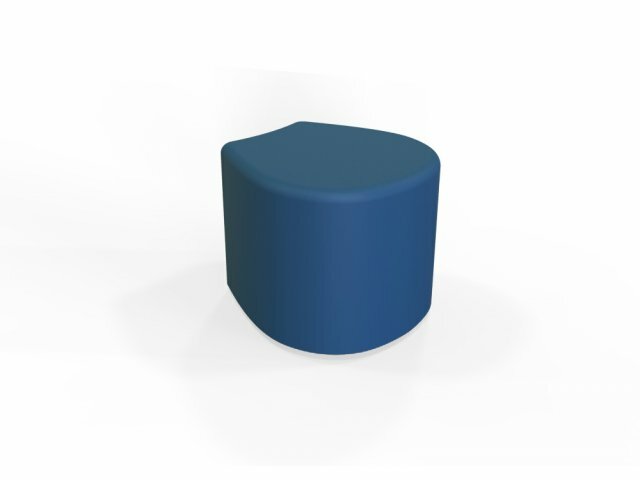 If your classroom or library is full of round tables, you should consider petal soft seating. This is a vibrant, contemporary alternative to classic, stiff classroom chairs. 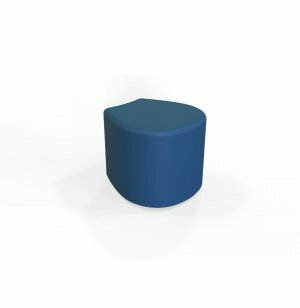 Perfect Fit: Contoured petal shape is a great fit for round tables.